Kirsty Harrower, 16, is my lovely niece. She loves watching Disney movies on a loop, belts out Little Mix songs on her Karaoke machine and is a dab hand at colouring and drawing. 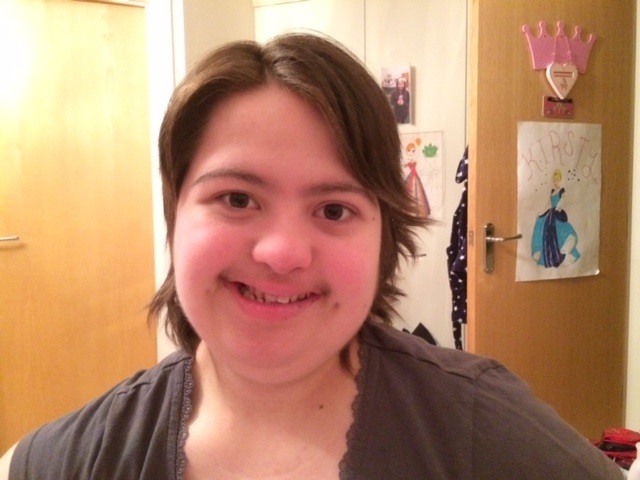 More than anything, Kirsty is a lovely little lady with barrels of personality and is a treasured member of the family.